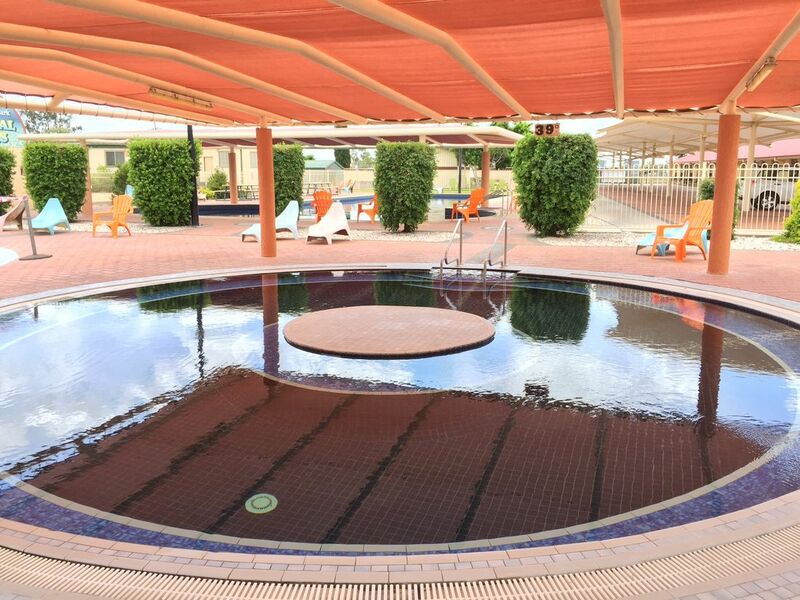 There’s nothing quite like immersing yourself in the healing thermal waters and hot springs in Moree. 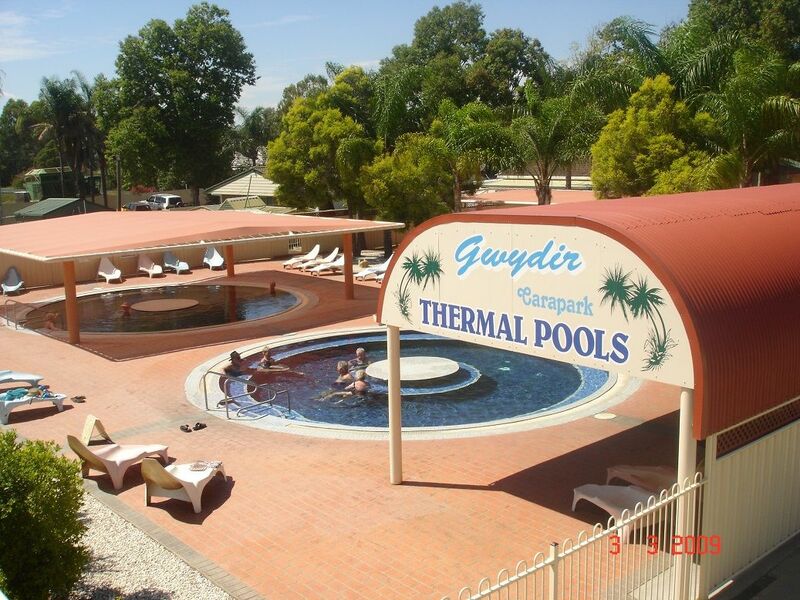 The Gwydir Thermal Pools Resort is a motel and thermal pool resort that is renowned for it’s Artesian waters and great climate. Our hot pools are filled with mineral rich water drawn from the Great Artesian Basin for your enjoyment. Our pools are consistently replenished with a continual flow of pure Artesian Thermal water, keeping the water flowing beautifully at the same temperature throughout the year for your pleasure. Allow yourself to relax and unwind; and repair your muscles from any built up tension, leaving your everyday cares behind. When you visit the Gwydir Thermal Pools Resort for the first time, you can be assured of a peaceful and comfortable stay. 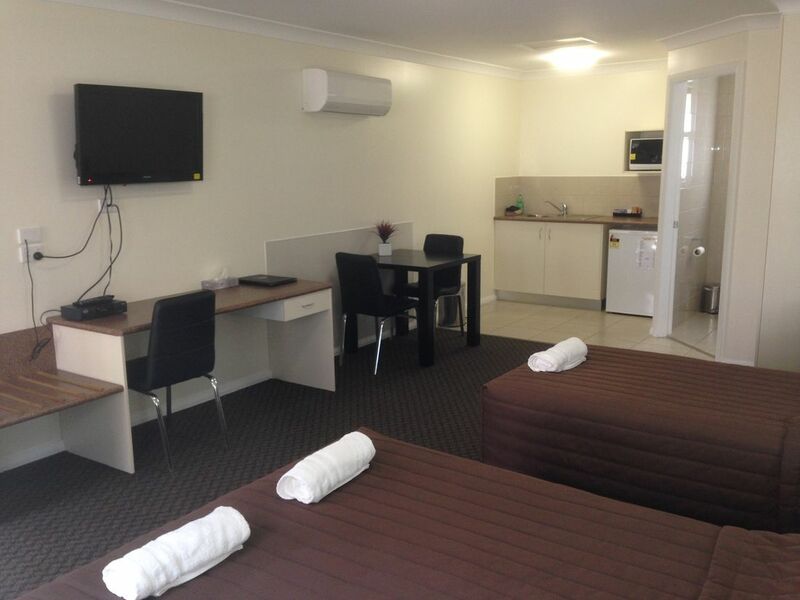 All our 14 motel rooms are modern, spacious and practical, with everything you need to make your time with us a memorable one. 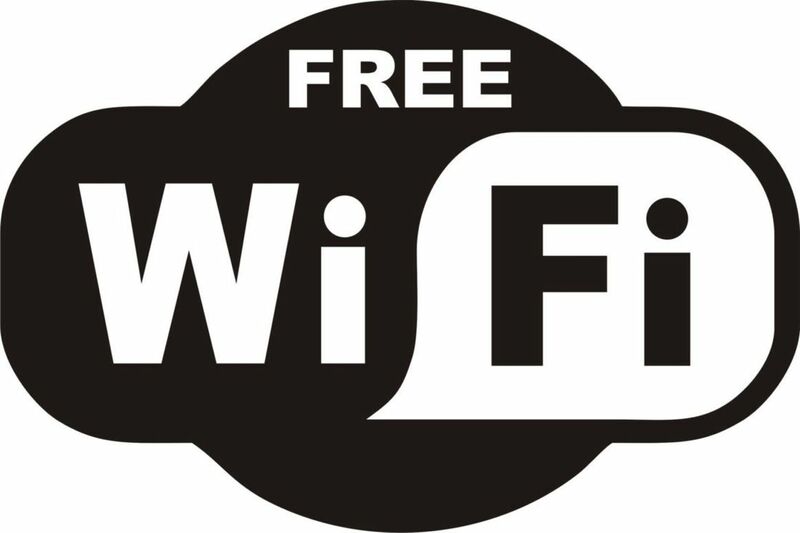 In fact, all rooms have direct access to our 5 on-site Artesian thermal pools, which are located just metres away. Given the immense healing qualities of our hot springs, we’re pretty confident you’ll leave feeling refreshed and relaxed in mind, body and spirit. 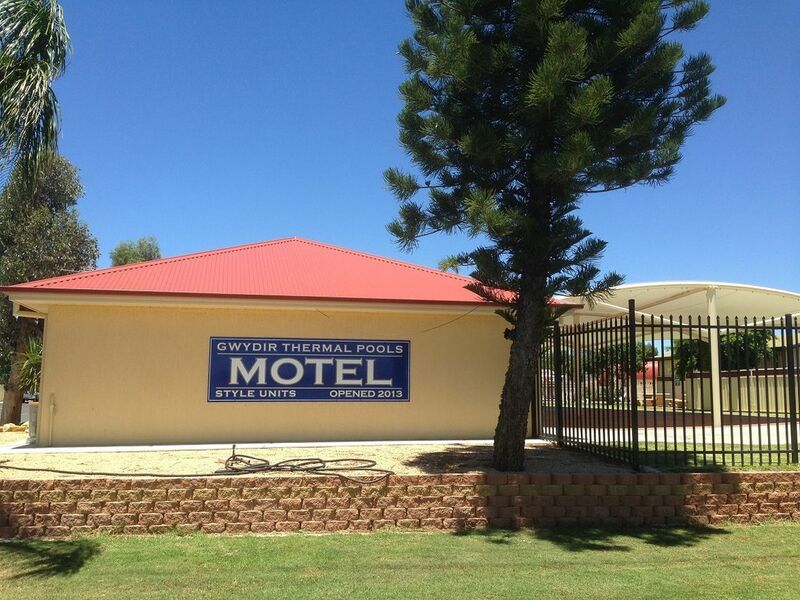 The Gwydir Thermal Pools Resort opened in 2013 and is the newest motel in Moree, offering a friendly and relaxed atmosphere with great customer service. We hope you will make your next weekend away to our thermal pools – you won’t regret it. If you’re looking to book Moree accommodation, you can’t go past The Gwydir Thermal Pools Resort for its healing Artesian water. Please contact us to book your holiday on (02) 6752-2723 and experience the hot thermal pools on your next getaway.